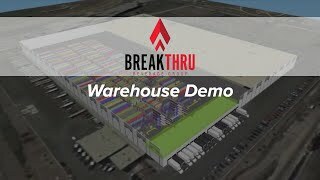 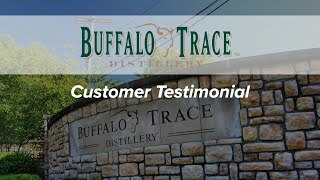 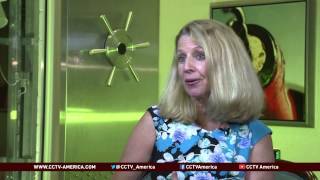 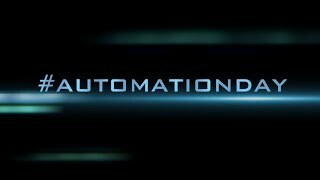 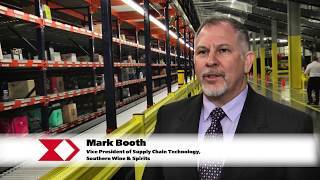 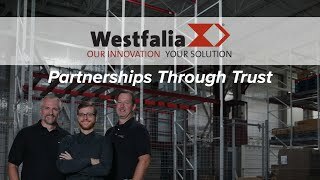 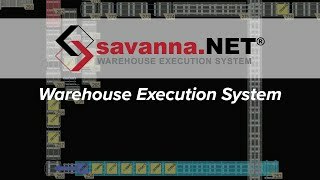 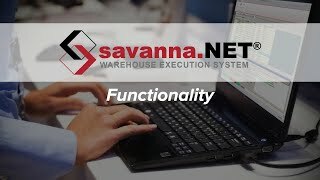 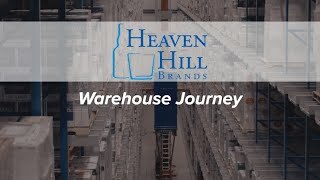 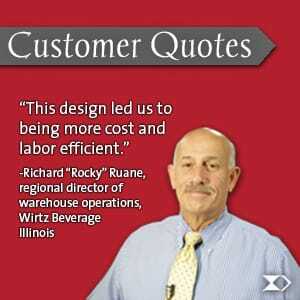 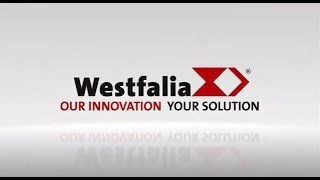 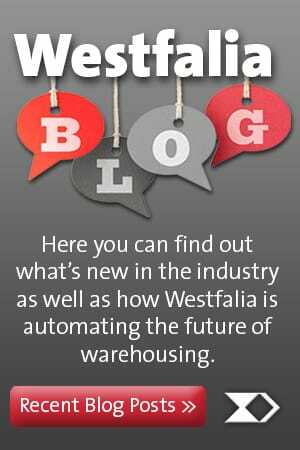 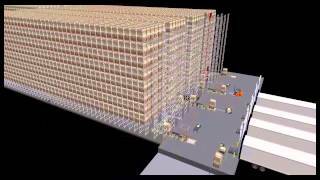 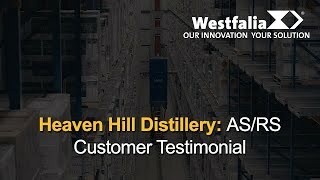 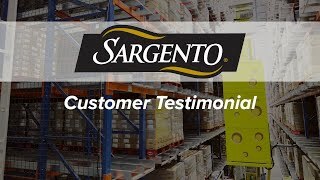 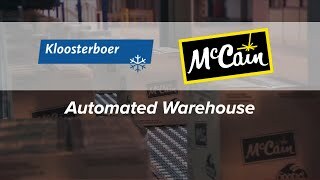 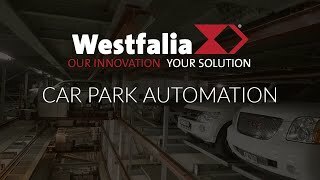 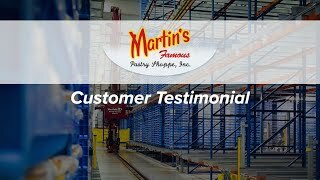 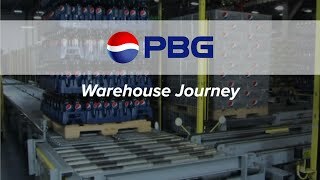 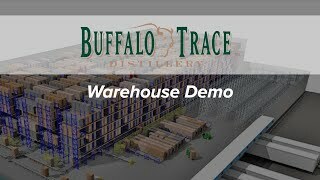 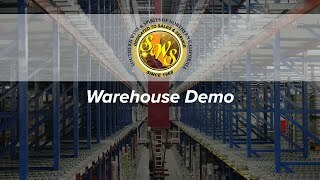 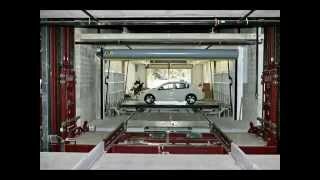 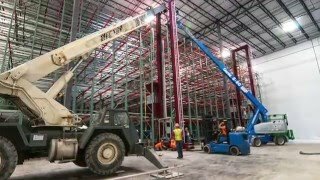 Automated Warehouse Videos - Westfalia Technologies, Inc.
Watch Westfalia's customer videos and installations. 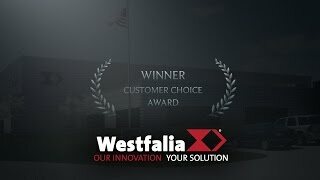 We're Sorry, we currently do not have any videos in this category. 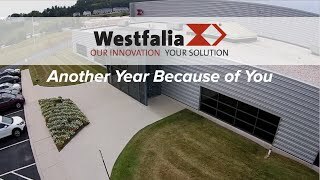 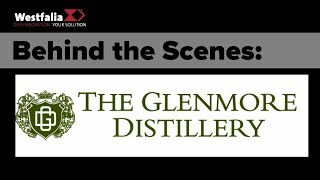 Check back in the future as we are constantly adding new videos to our library!